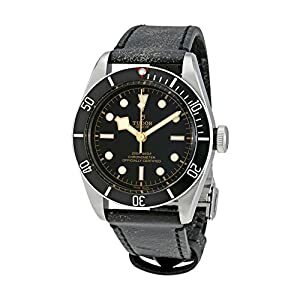 Stainless-steel case with a black (alligator) leather strap. Fixed Stainless-steel bezel. 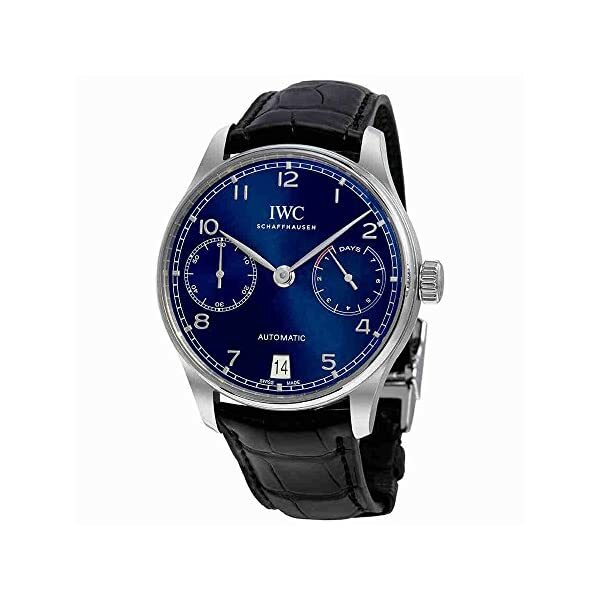 Blue dial with silver-tone hands and Arabic numeral hour markers. Minute markers across the outer rim. Dial Sort: Analog. Date display on the 6 o’clock position. Chronograph – two sub-dials displaying: 60 second and tool reserve. 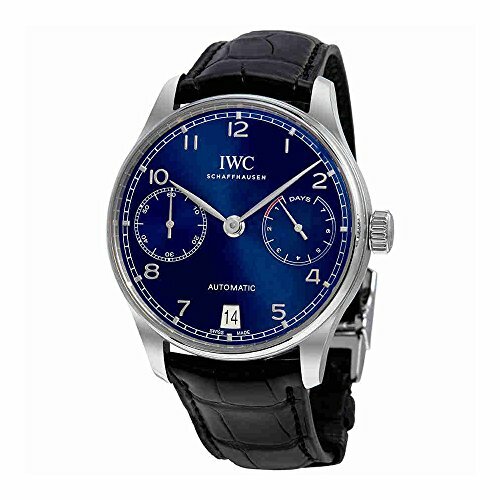 IWC calibre 52000 automatic movement with a 168-hour power reserve. Scratch resistant sapphire crystal. Pull / push crown. Clear case back. Round case form. Case size: 42.3 mm. Case thickness: 14.2 mm. Band width: 22 mm. Deployment clasp with a push button unlock. 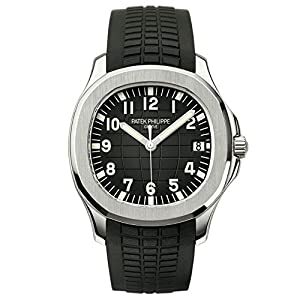 Water-resistant at 30 meters / 100 feet. Functions: chronograph, date, hour, minute, second. 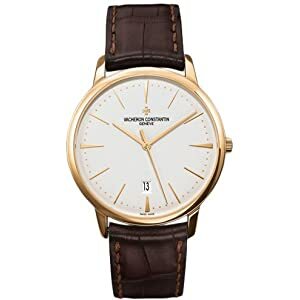 Luxury watch taste. Watch label: Swiss Made. 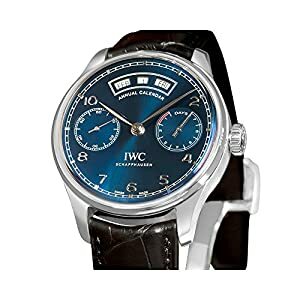 IWC Portugieser Chronograph Automatic Blue Dial Mens Watch IW500710.